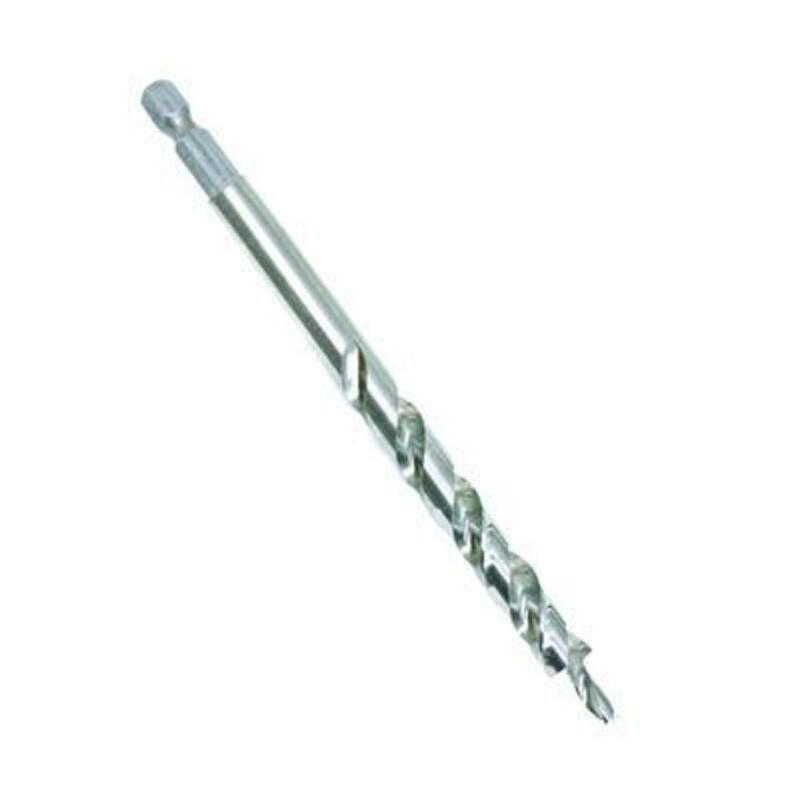 The Hex Shank Pocket-Hole Drill Bit is made specifically for Kreg Joinery. Featuring a 1/4" hex shank, it is compatibile with the Kreg Quick-Change Chuck. It also works with standard chucks. It drills a standard 3/8" diameter Kreg pocket hole. Because the bit is 3/8" in diameter, it can be used in any of the manual Kreg Jigs, and with the Foreman Pocket-Hole Machine (DB210). This bit will not work with the Kreg Jig HD or the Micro-Pocket Drill Guide.